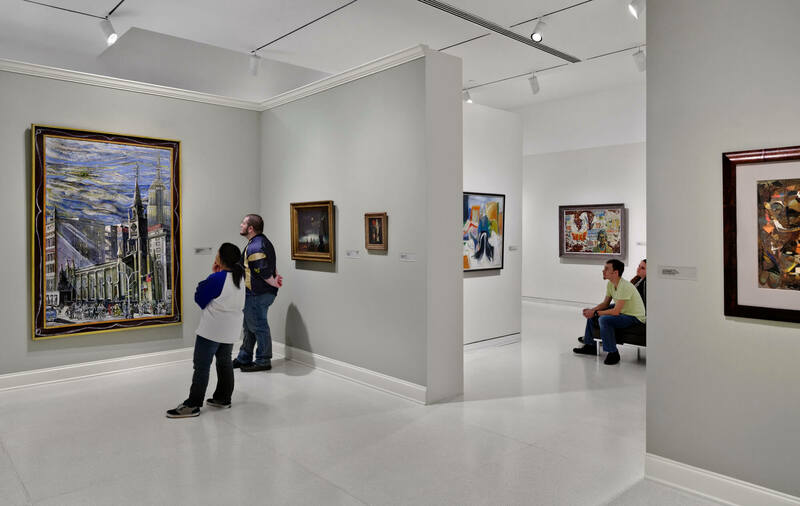 The Knoxville Museum of Art celebrates the art and artists of East Tennessee, presents new art and new ideas, and educates and serves a diverse community. 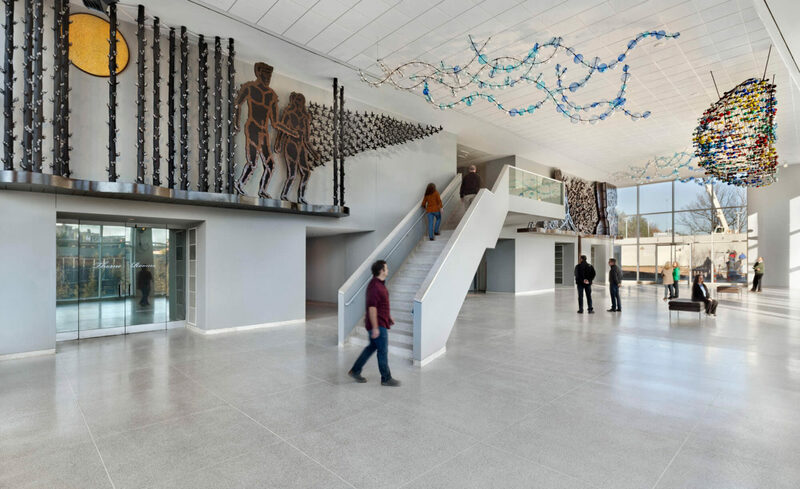 Museum exhibitions, tours, workshops, artist residencies, outreach programs, lectures, concerts, classroom programs, and family activities form the core of the museum’s programming. The Aslan Foundation has made a significant impact at the museum through its support of capital renovations and the founding of the Rachael Patterson Young Acquisition Fund. Visit the Knoxville Museum of Art website here.